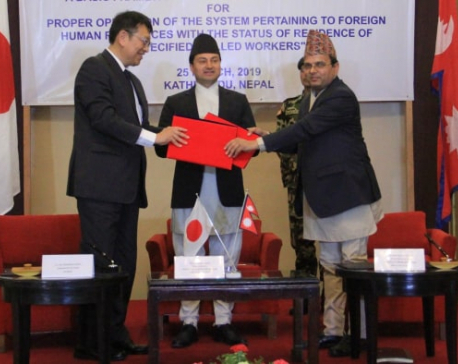 KATHMANDU, March 24: Nepal and Japan are signing an agreement today to send Nepali workers to Japan. Amid a function at the Ministry of Labor, Employment and Social Security the government-to-government deal would be signed by Mahesh Dahal, secretary at the MoLESS and Japan’s ambassador to Nepal, Masashi Ogawa at 1 pm. 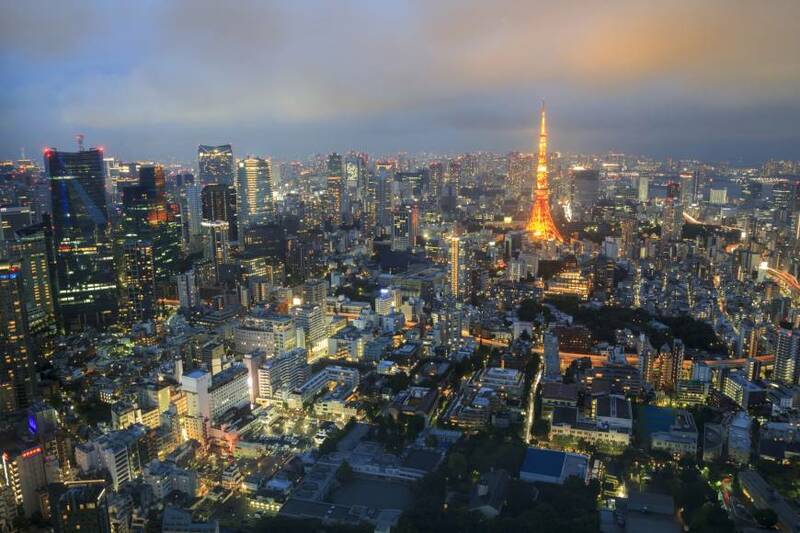 On December 2018, Japan’s cabinet had agreed to bring about 345,000 foreign workers from nine countries in 14 industrial sectors, including manufacturing, agriculture and fishing, nursing care, janitorial work, the hotel industry, as well as food processing and food services. The workers include those from Nepal, China, Indonesia, Mongolia, Myanmar, Thailand, the Philippines and Vietnam.